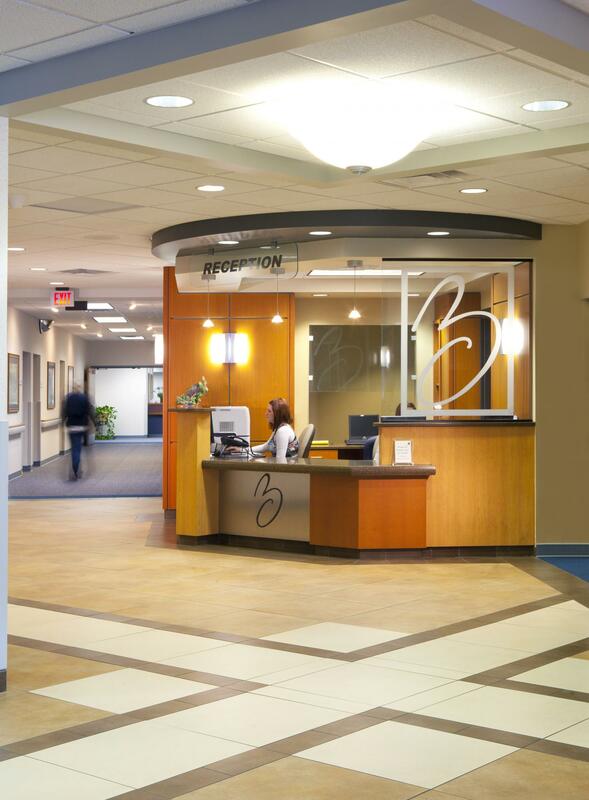 We have had a very positive experience with Beckenhauer Construction. 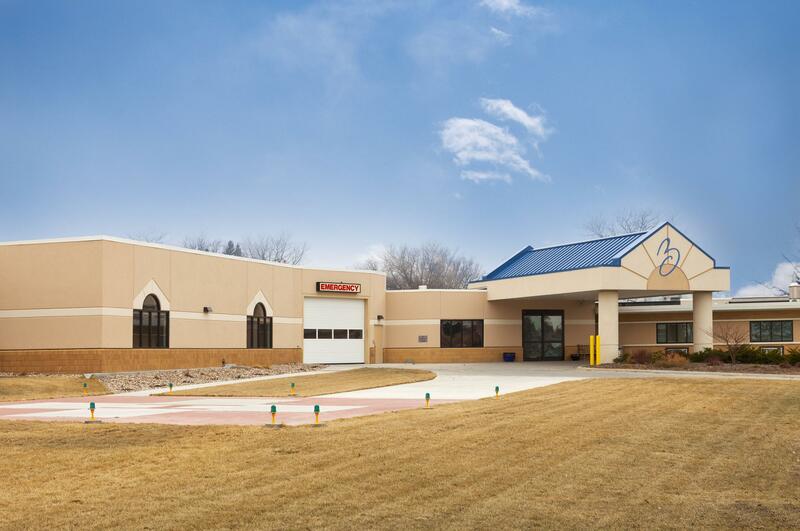 They have done an excellent job in evaluating and choosing the sub-contractors and, more importantly, holding them accountable for high quality craftsmanship. 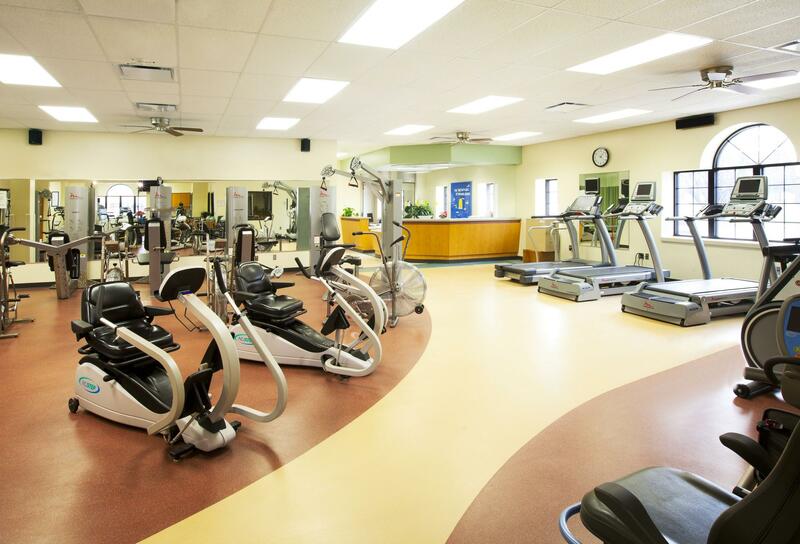 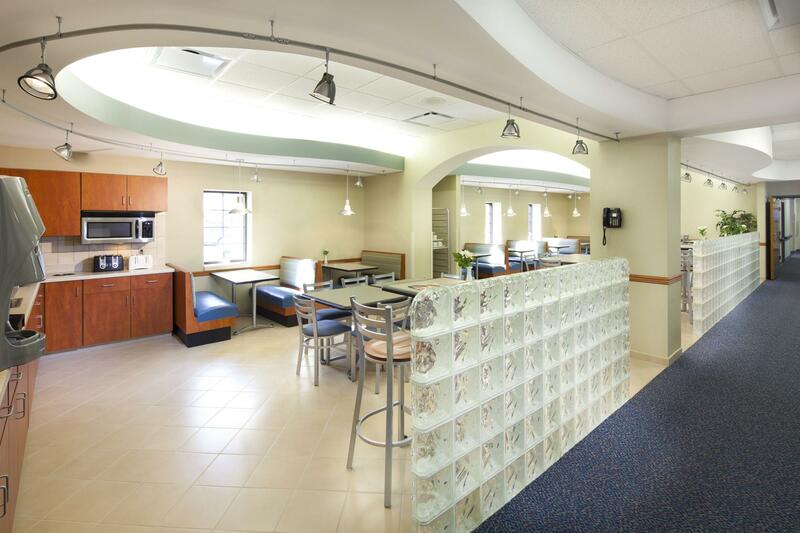 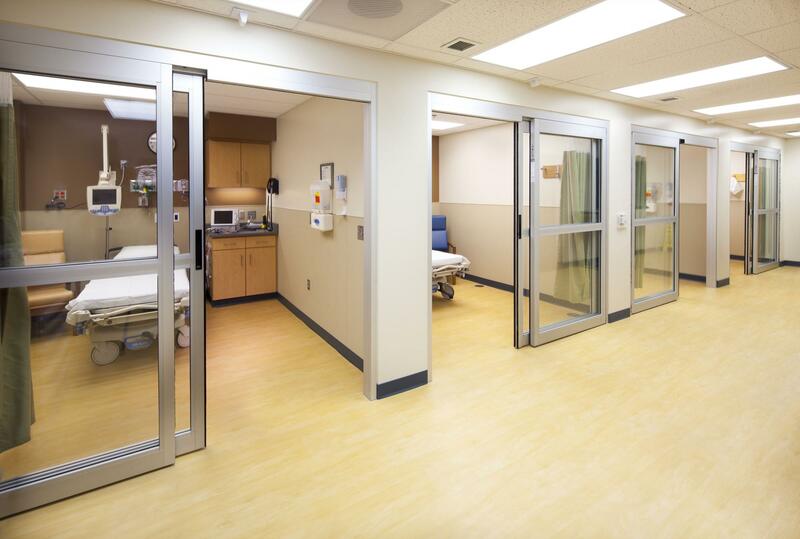 Boone County Health Center is a facility that involved multiple renovation/addition phases. 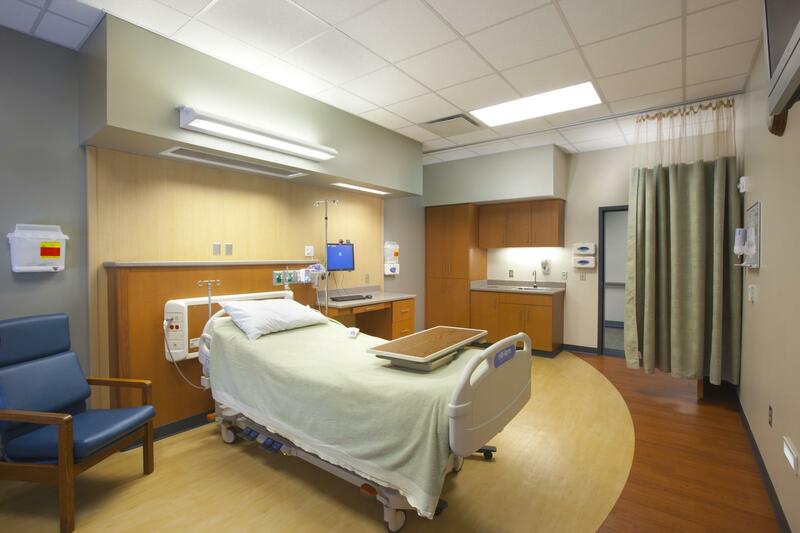 Work included 12 new Private Patient Rooms, 2 new obstetrical suites, private family suite, Cardiology, Physical Therapy, Occupational Therapy, Dining, Front Lobby, MRI, X-Ray, ER, new Front Entry and renovations to administrative areas. 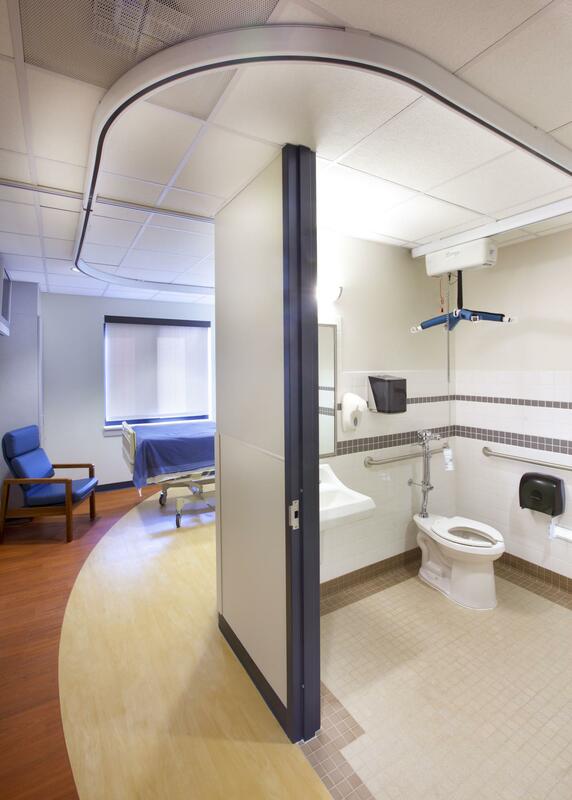 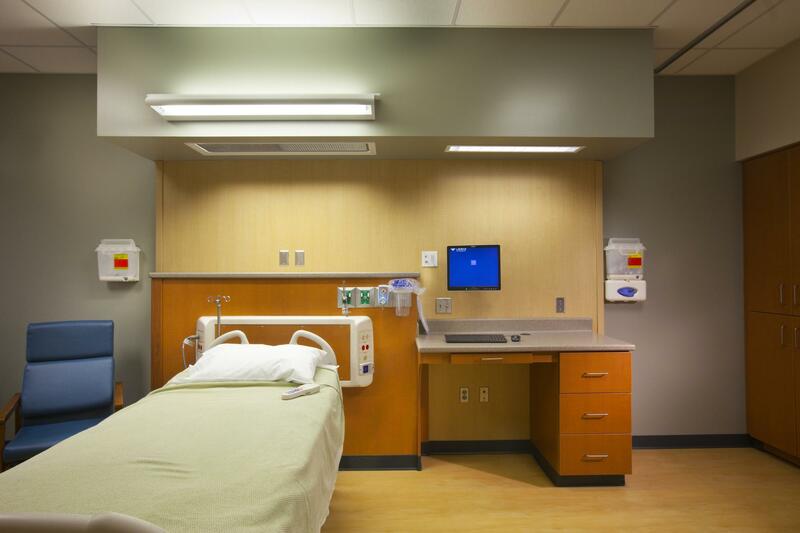 The existing patient rooms were also renovated providing the hospital with a total of 25 private patient rooms.